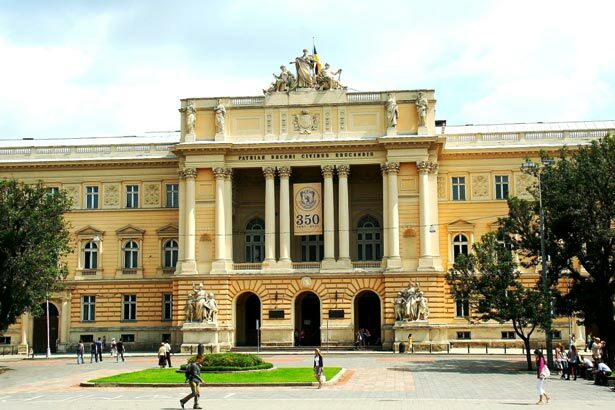 In order to live comfortably while you are in all over the Ukraine, the student will need to have about $USD1200 to US$ 1500 per year available for living costs, above the cost of your tuition. The cost of living is cheaper, lot more than other European cities. It is difficult to give a precise figure because of differences in the student lifestyle. The stationary needed for student costs very low For example a bundle of 1000 rough papers costs 2 US$. Pen, Pencils other products are too cheap. The text books are provided by University Library. Food here in Ukraine is very cheap for example; in 1US$ the student can buy 4 Kg of POTATOS, or 4 KG of ONIONS or 3 litters of milk etc. Milk products are very cheap also.